Diabetic Living - Philippine distributor of magazines, books, journals, etc. 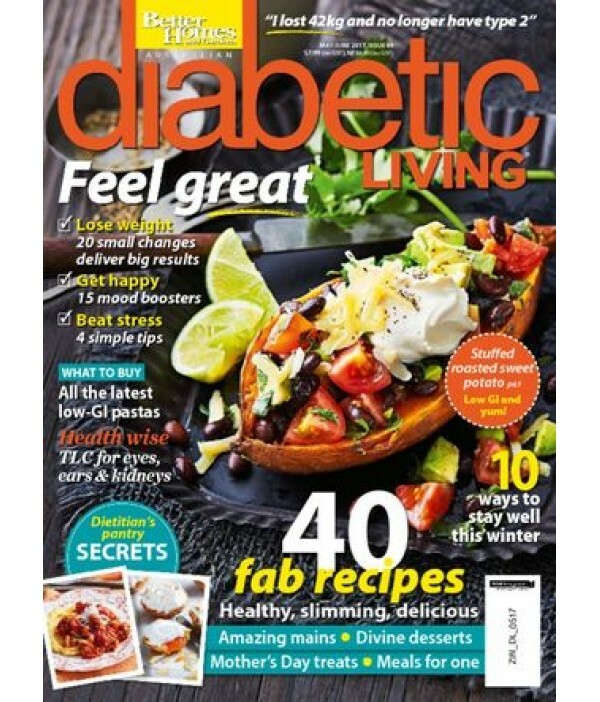 Diabetic Living delivers an abundance of useful health information, tantalizing recipes, tips for entertaining, and updates on the latest products, services, and advances in diabetes health management. Diabetic Living allows you to rediscover incredibly delicious, no-sacrifice meals.